NEW group in San Bernardino! 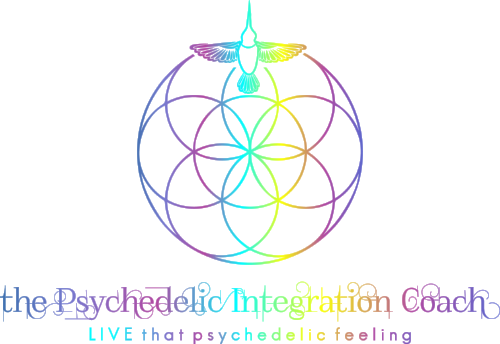 Join us as we create a safe space to talk about other states of consciousness that are induced by psychedelic substances or spiritual emergence. This is an open meeting for both inexperienced and experienced individuals, to offer and receive support to and from their community. COST: $10-15 community contribution. No one turned away, all are welcome.